Never doubt the power and value of the relationships in life and business. Case in point, thanks in part to a series of serendipitous connections I decided to attend the BlueGlass FL conference. This strange series of events started quite some time ago. My mother-in-law was visiting us from Oklahoma, and she had never been to Key West. So, we packed up the whole family and went on a little road trip for the day. At dinner time I hopped on my personal Twitter account on my iPhone to comment on how much I enjoyed my afternoon in Key West and hoped to return soon for a longer visit. A few minutes later a response came back from a complete stranger that I should consider staying longer than a weekend. I love a good conversation, so I responded back. 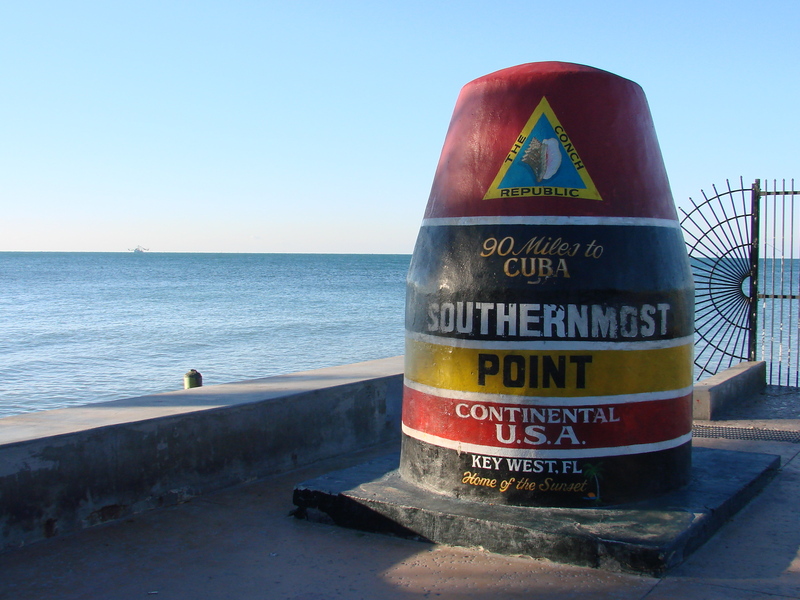 That initial contact led to adding a tourist company in Key West as a social media client. What does this have to do with BlueGlass? Hold on, I’m getting to that. But if you want the full story you will have to read it on my Social Media Blog. "#BlueGlassFL, Social Media, and Making Connections" was written October 21st, 2010	by Michelle Stinson Ross, and filed under Social Media and tagged #BlueGlassFL, aimClear, connections, Facebook, Ft. Lauderdale, Hard Rock Hotel, Key West, Manny Rivas, marketing, Marty Weintraub, networking, relationships, Social Media, Twitter, WordPress.